Cartman finally understands why Heidi wants to get him to Mars. As TROLLTRACE goes live, Sheila logs on to see Gerald’s on-line activity. At SpaceX, Cartman tries to convince the scientists that going to Mars is a bad idea. And defying their mom, Kyle and Ike get all the kids together to try to save the world from certain destruction. The SpaceX facility has finished using Heidi Turner's research to create a massive source of energy that can easily propel transport to Mars. But after realizing that Heidi intends to break his heart, Cartman tries to convince various SpaceX staff to cancel the Mars project by explaining that his visions of life on a Mars colony ended with the enslavement of men. Kyle and Ike Broflovski have recruited all of their remaining classmates to restart Skankhunt42's troll network, however their mother Sheila Broflovski escapes from the pantry she was previously locked in, forcing Kyle and Ike to escape using a Fulton system. 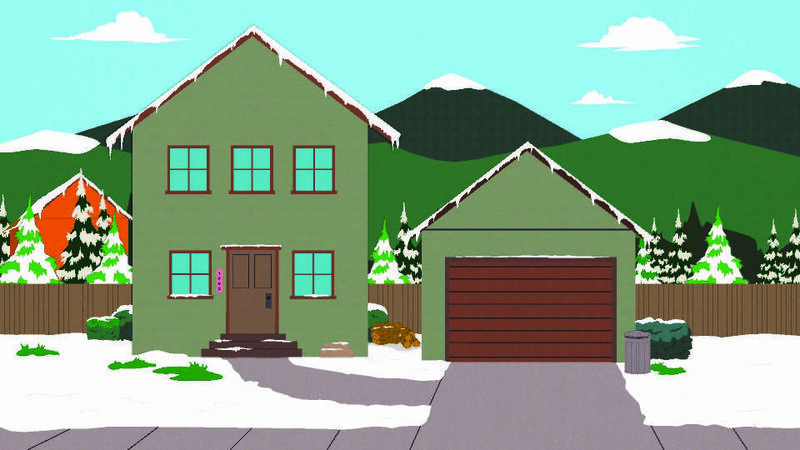 As she searches for them across a crumbling South Park, Sheila ends up at the Tuckers' house where a distraught Laura Tucker reveals she has already used Troll Trace to reveal her husband Thomas' Internet history and invites Sheila to do the same. Sheila searches Ike first and discovers that he is innocent, but cannot bring herself to search Gerald Broflovski. At the Pentagon, the US government realizes the only way to stop Troll Trace is to overload the Internet with trolling to the point where it shuts down and resets itself. They coordinate with the trolling team in Denmark as well as Kyle and Ike to overload the system, but their effort cannot beat the now-active Troll Trace without a massive source of power: the Mars power source at SpaceX. 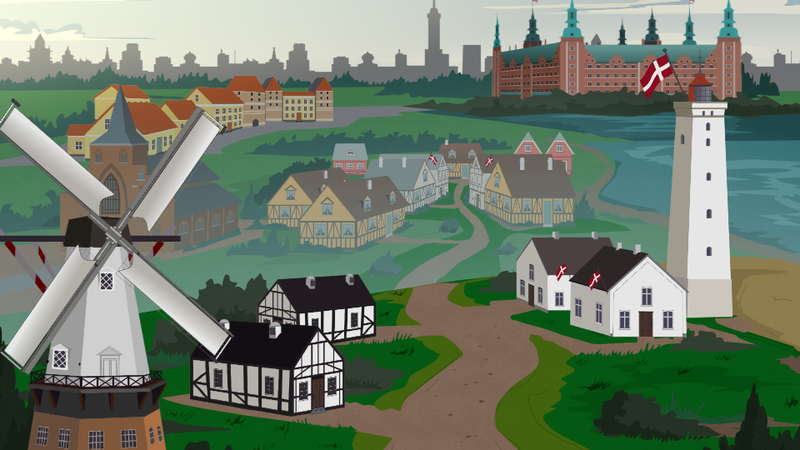 In Denmark, Gerald Broflovski escapes the control room with the help of both the troll team and the betrayed Troll Trace workers. He is guided across the facility to overload Troll Trace's operations, attracting the attention of Troll Trace CEO Lennart Bedrager. Bedrager confronts Gerald on a bridge leading to the final overload switch, resulting in a debate over the nature of trolling that Gerald "wins" by kicking Bedrager in the crotch and throwing him over a railing to his death. 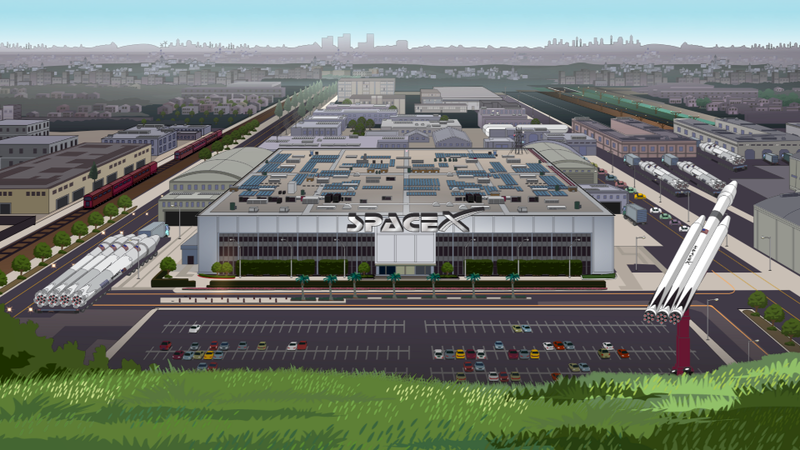 At the SpaceX facility, Cartman evacuates Elon Musk and the workers with a fake bomb threat from NASA before distracting Heidi long enough for Butters and an allied SpaceX employee to rig the Internet to the Mars power source. The combined effort to shut down the Internet works, destroying SpaceX and interrupting Sheila before she can complete her search for Gerald. Life returns to normal across the world as President Garrison takes his seat in the Oval Office before an assembled army of member berries, Gerald returns home to an oblivious Sheila while Kyle and Ike are furious, and an old man in Florida sends out the first e-mail in the "new Internet" - to troll his friend. Kenny McCormick speaks for the first time this season in this episode. The fate of the gender wars at school was not shown in the episode while none of the school girls appeared except for Heidi. However in Oh Jeez, Stan and Wendy were seen trying to reconnect with each other despite Butters' disruption that Stan ignored. In the ending of The End of Serialization as We Know It, Kyle did mentioned that the boys and girls should be able to get along again now that the old internet is gone and the new internet is born. Cartman, Heidi, Kyle, and Gerald are the only four characters in South Park who appear in the entire season. the member berries, Ike, and Shelia come in 2nd place with 9 episode appearances and Mr. Garrison in 3rd place with eight episode appearances. Lennart Bedrager's death was referencing the Emperor's death from Return of the Jedi.